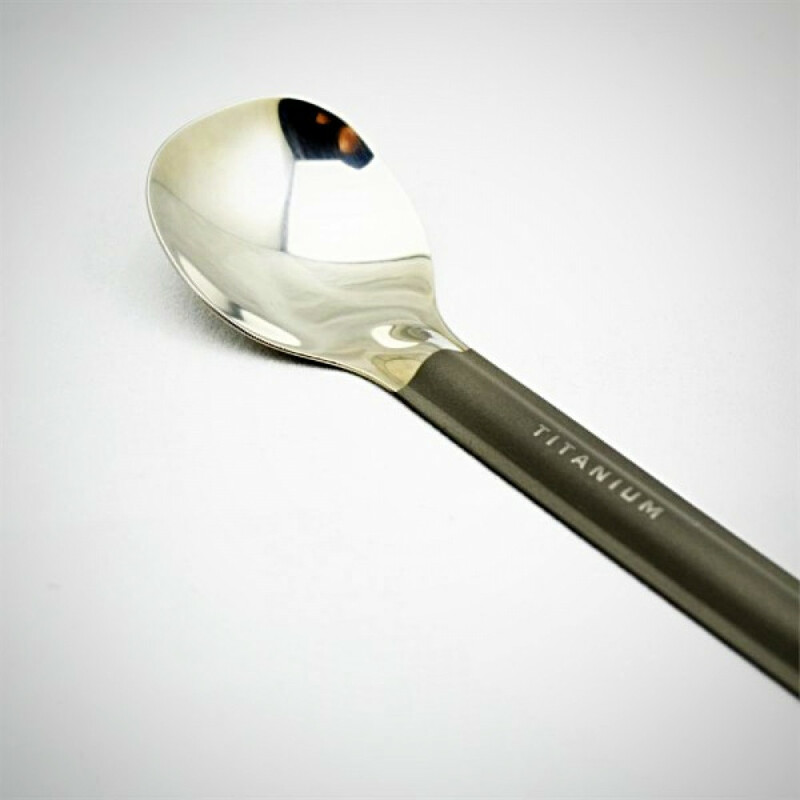 Ultralight titanium spoon with matte finish handle and polished bowl. 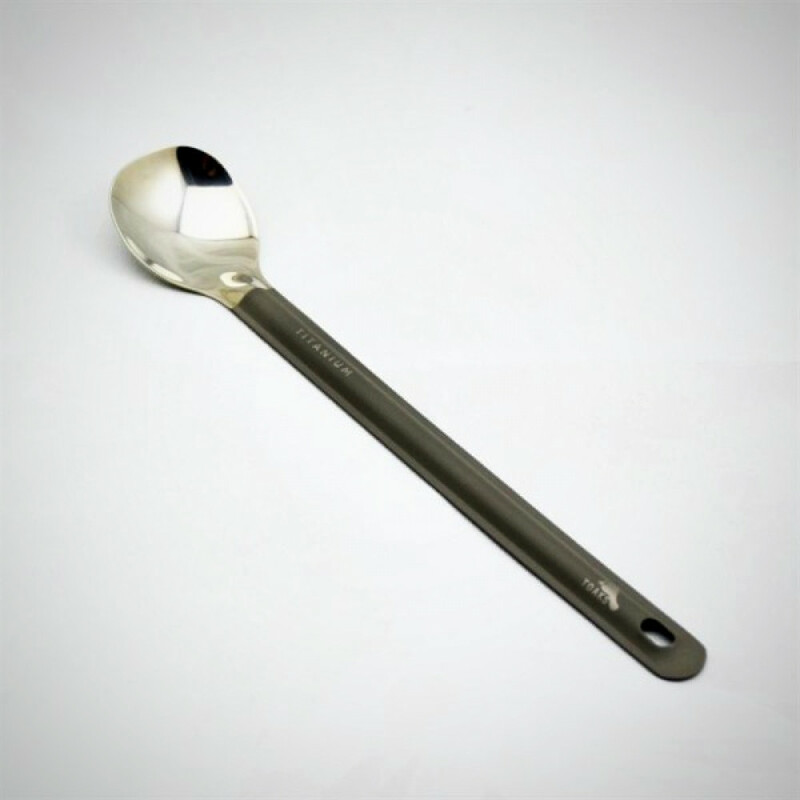 The long handle makes this spoon ideal for getting to the bottom of freeze-dried food pouches. 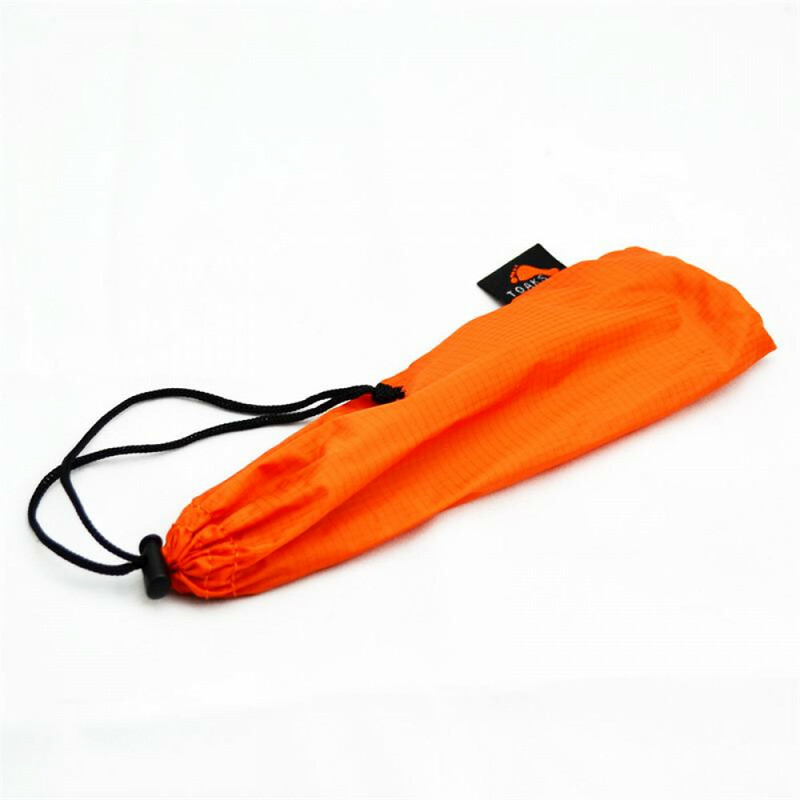 Comes with an orange nylon bag.